Jason Day officially announced himself to the golfing world with a joint runner-up finish at the US Masters, before confirming his status amongst the games’ elite with another second place finish at the US Open. In a teleconference held with a select group of journalists during early July, Day opened up about a whole range of subjects, including his play in the first two majors of 2011, what he hopes will be a long and exciting rivalry with McIlroy and the improvements in the mental aspect of his game. Day also weighs into the debate about Tiger Woods and what he believes lies ahead for the world’s most recognisable golfer. Honest and articulate, Day’s words came without fear or favour and gave a perfect insight into the inner workings of a young man who could one day be mentioned in the same breath as the best golfers to ever come out of Australia. Without being rated a serious contender at Augusta, Day chased down the leaders and at the end of the week only one man, South African Charl Schwartzel, stood between him a coveted green jacket. As a result, Day’s name was being called when it came to identifying the contenders at Congressional for the US Open. Day lived up to the hype and produced an outstanding tournament. Only problem was, he ran into a red-hot Irishman in Rory McIlroy. When analysing his efforts at Congressional, Day took most satisfaction out of the fact that he achieved his outstanding result without his “A” game in the all-important final round. Often forgotten is the fact that Day is only 23 years of age with what promises to be a long and successful career in front of him. To perform as he has in the Masters and US Open is a confirmation of his talent and an indication of what might lie ahead. “Playing great in the first two majors this year has given me a lot of confidence that I’m starting to trust my game a lot better than I did in the past,” he said. “At the Masters I obviously didn’t expect to finish second but I really enjoyed being put under pressure in that certain situation, just to see what I need to do out there. Such is his belief that he can compete in the biggest tournaments on the international schedule, Day has his sights firmly set on golf’s big four events, not just this year but into the future. 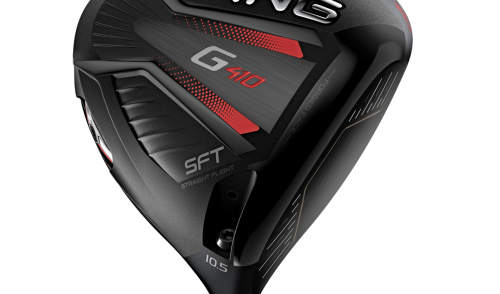 McIlroy and Day are a part of the new breed, the next generation to carry the game forward. Will there be a long and exciting rivalry as is the suggestion? Only time will tell. But Day is determined to learn from his young rival and to do his best to challenge McIlroy and the other young guns into the future. “He learnt from the US Masters very quickly,” Day said of McIlroy and his win at the US Open. “But he’s been a talented golfer from 15 when I first met him and he’s got better every single year. “He’s going to have multiple wins on the major stage so I’ve got a lot of work ahead of me. 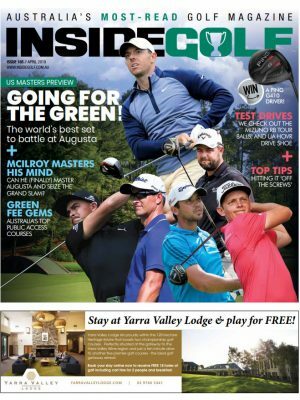 “I think the Rory McIlroy generation– if that’s what you call it–the younger kids coming up pushing forwards, are going to inspire a lot of younger guys to push forward as well and to try harder and perform a little better. Praised for his physical talents, Day identified an area of his game which needed attention and turned to California-based Australian sports psych Neale Smith for guidance. With the assistance of Smith, a former US Tour player, Day has made enormous strides with the mental side of his game, with the results evident for all to see. “My mental game is on the right path and every other aspect of my game is heading in the right direction. I would like to get over the line one day (in a major) but I’m not going out at the British and the PGA expecting to win. The moment I go out and expect to win is the moment I won’t perform as well as I should. “I just need to go out there and keep working hard and play one shot at a time. When I was playing the Masters and US Open I was focusing on what I needed to do out there and that pretty much took the nerves away. Ask Day for an opinion and he will give it, so when quizzed as to what he expects from Tiger Woods when he eventually returns from his leg injuries, he was happy to offer a response. Showing tremendous respect for his achievements, Day believes we haven’t yet seen the last of Woods in the big events. “He’s Tiger Woods. I still think he’s the best player in the world, not going off the world rankings, but just going on what he’s done in the past,” Day said. Since turning professional in 2007, Day has yet to play an event on home soil. 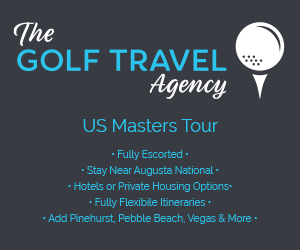 Having signed on to compete at the Australian Open and PGA Championships, and being a lock for a place on the International Team at the President’s Cup, Australian audiences are about to get their chance to see our newest golfing superstar up close and in person. “If I can keep playing well hopefully that creates a lot of buzz back home. I think that being a bit younger I can try to bring a younger crowd to Australian golf,” Day said. “I haven’t played there as a professional yet. 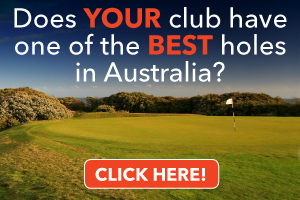 I haven’t played there for four or five years now and I’m looking forward to getting back, just seeing my mates and spending time with my family and having my family watch me play golf. Day, currently seventh on the official world golf rankings, will also play a part in the President’s Cup. He is hoping there will be a number of Aussies by his side. All golfers watched spellbound as Rory McIlroy crushed the field in his dramatic victory in the US Open at Congressional GC. 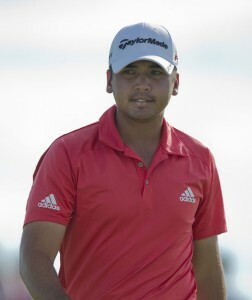 Australian Jason Day was one of the few to show some fight coming second in this most prestigious of tournaments. 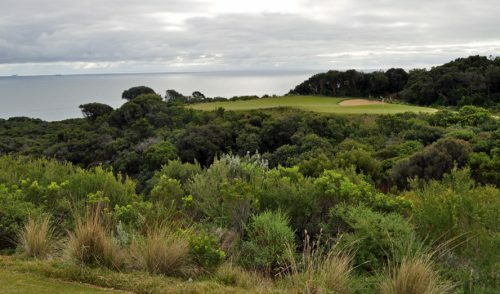 However, few know that back in 2005 they competed against each other in The Dunes’ Medal down on Victoria’s Mornington Peninsula. The Dunes’ Medal is a 72-hole stroke event played annually in early December each year. 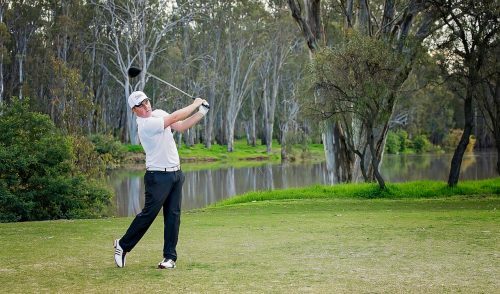 The event attracts Australia’s best amateurs and is also one of the 7 tournaments used to select Australian amateur teams. 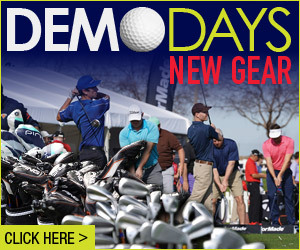 Top amateurs from overseas are regular participants. The tournament is in its 13th year. Back to 2005, playing against each other for the first time Jason Day won the tournament shooting 276 – 12 under. Rory finished a distant seventh, 8 shots behind Jason. Clearly they were very classy golfers even back then as 16 (McIlroy) and 17 (Day) year-olds. For those interested in stats, the tournament record is 274 – 14 under by Alistair Presnell in 2003 and newly crowned British Amateur Champion Bryden McPherson in 2008. One Response to "The World According to Jason"
Jason Day is no doubt our big next thing in golf. He is a great overall golf swing and most important has a strong head on his shoulders. I think it’s only a matter of time before he wins some big tournaments.